Welcome to Portal Discs Sports, Australia’s Portal to the leading Brands in Disc Sports. 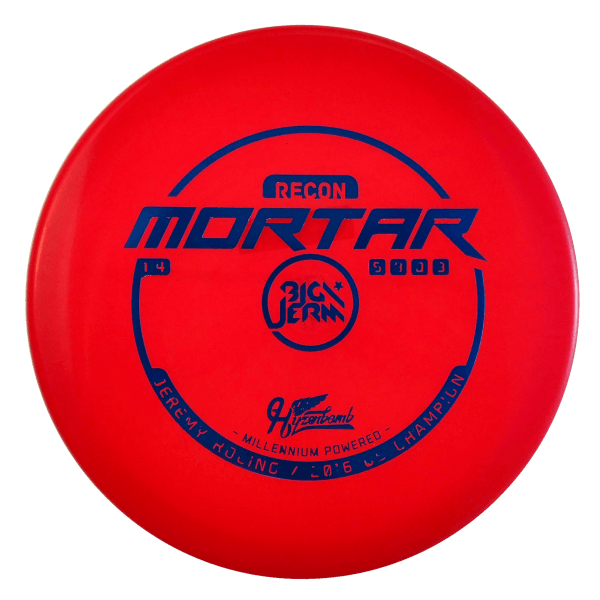 We at Portal Disc Sports are passionate Disc Golfers and look forward to sharing that passion for plastic with Disc Golfers, Ultimate Frisbee Players, Canine Frisbee fans and casual throwers new and old, all across Australia. 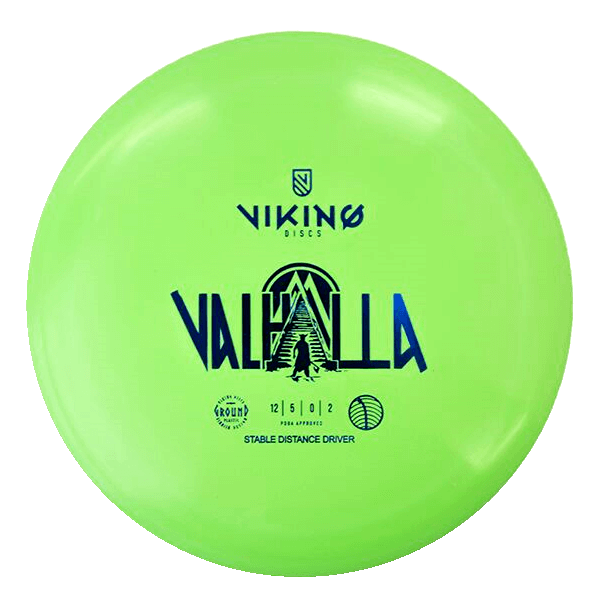 At Portal Disc Sports we aim to bring the greatest brands in Disc Sports to your doorstep and deliver the freedom to choose your perfect new disc. Portal Discs Sports is all about choice and if we haven’t got what you want, get in touch and we will see if we can get if for you. 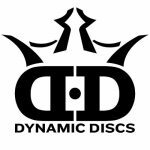 Thanks for checking us out, be sure to sign up to the Portal Disc Sports Mailing list and follow us on Social Media to be the first to know of exciting new stock and special offers for our subscribers. Thanks for checking us out and happy throwing!